Got wheel damage? Need a fast quote?? Wheel Repair – Wheel Customizing – Your Body Shop for Wheels! 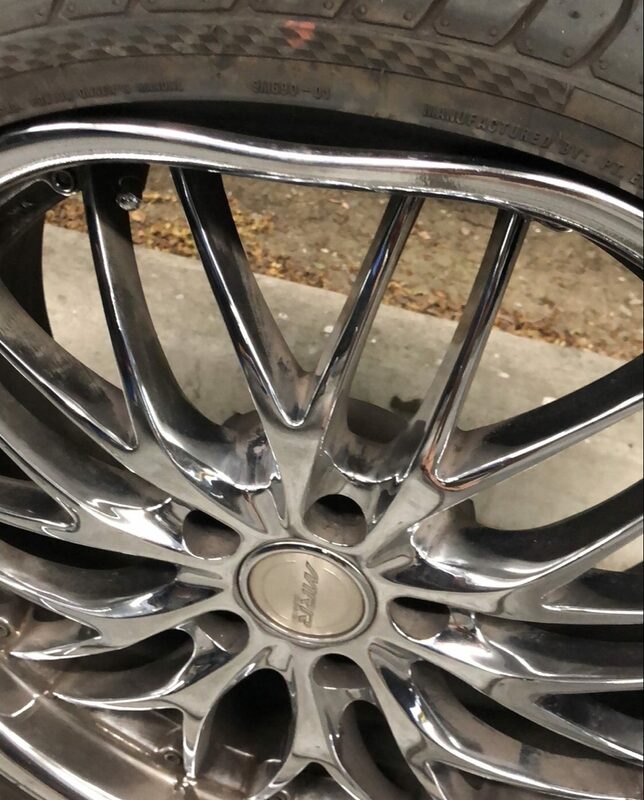 Just bought a new set of wheels and had a little mishap on the road? Not a problem! Bring them in to us and we’ll fix them up like NEW! 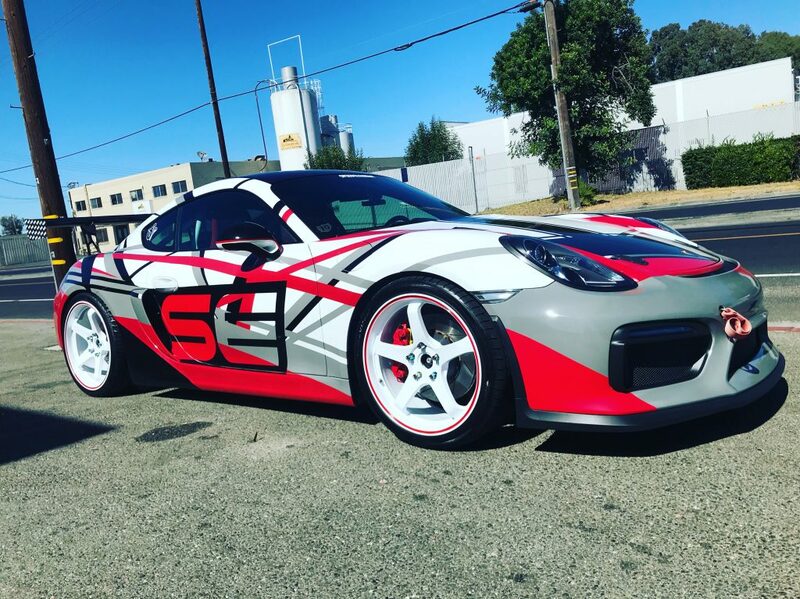 At Wheel Techniques, we can repair, refurbish, custom polishing and painting just about any set of wheels you’ve got. 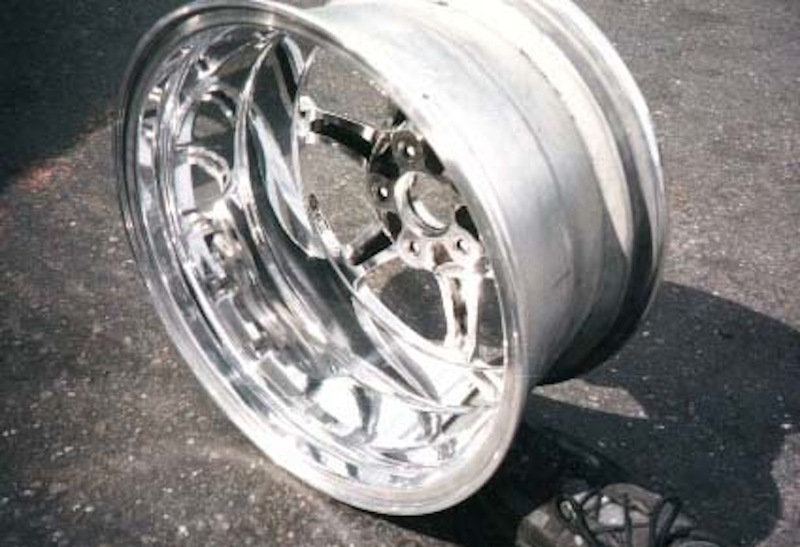 The expense of buying new wheels is usually more expensive than our typical repair. 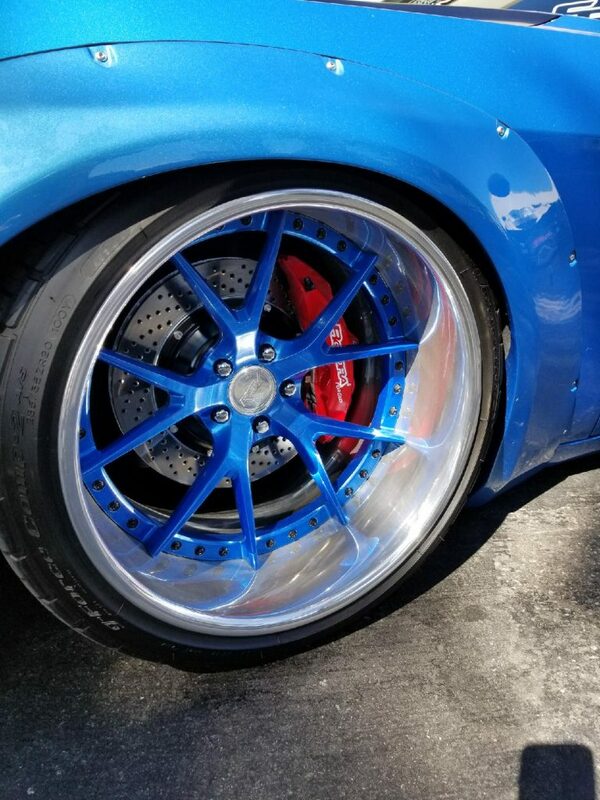 The other reason you might need to choose rim repair is if you have a rare set of wheels that are hard to find. 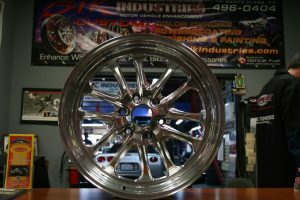 In this case repair may not just be less expensive, but might be your only option if you wan to keep the same wheels. 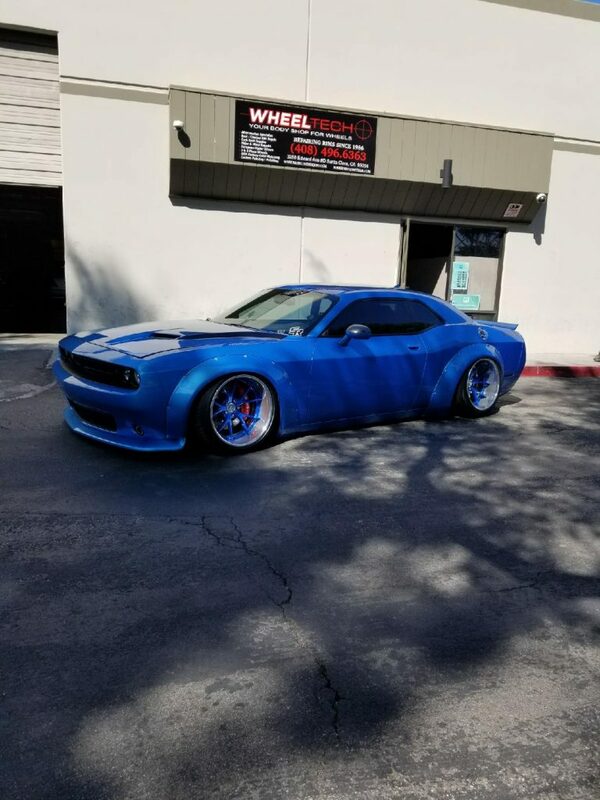 ‘ We understand this at Wheel Techniques and that is why we have so many happy customers. 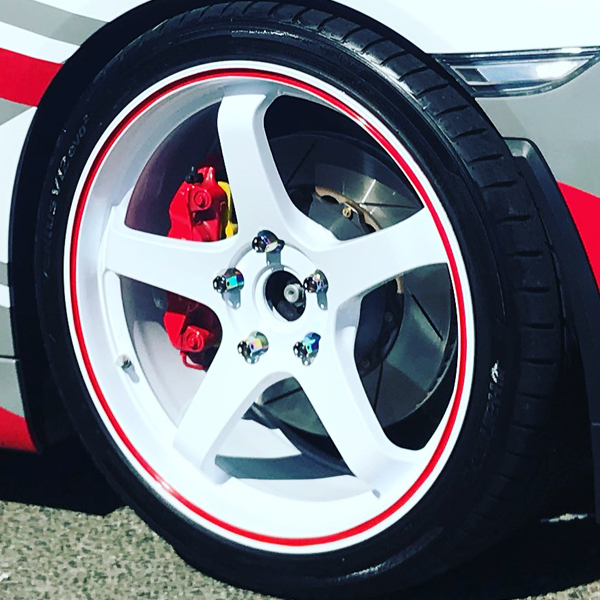 We repair any wheel in just about any condition. Our commitment to you is always your safety. We always set that concern above any other when repairing wheels. If we spot a problem that we feel would make that wheel unsafe to drive on, we always address it with you before proceeding with any repair. 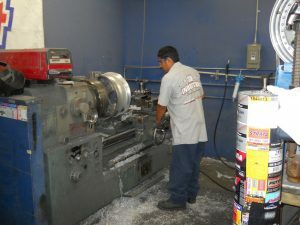 Since we have been in the wheel repair business for so many years (since 1986) we have seen it all. We know what will fly, and what will not. You can always count on honest evaluation when it comes to your safety. We’re able to customize all your parts – CONTACT US TODAY! Need a scratched wheel repaired? We can restore the finish to new! 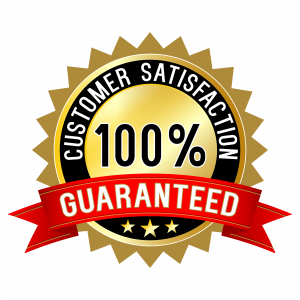 Our work is always 100% quality! Feel free to bring your wheel(s) by during normal business hours, or send us an email or use the form on the left. We encourage you to send us a couple photos so we can get an idea of the damage. We are confident our work will impress even the most particular customers… What are you waiting for? Summer is right around the corner! 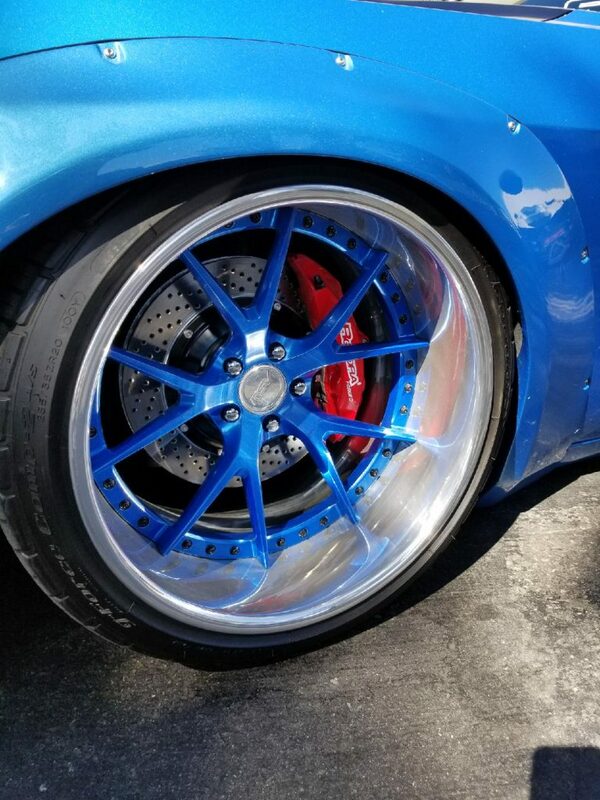 Why not show off a fresh set of wheels customized to turn heads! WOW!